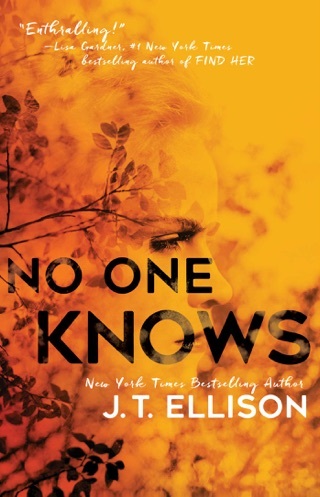 Rediscover the incomparable, unstoppable Lieutenant Taylor Jackson in this chilling suspense novel from New York Times bestselling author J.T. Ellison. It’s a hideous echo of a violent past. Across America, murders are being committed with all the twisted hallmarks of the Boston Strangler, the Zodiac Killer and Son of Sam. 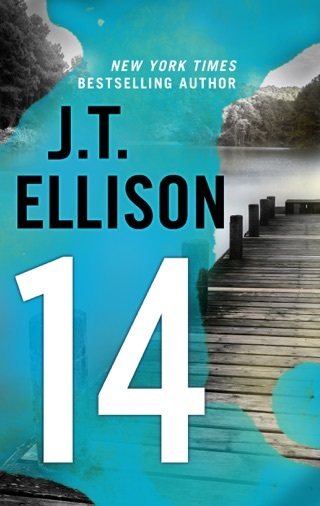 The media frenzy explodes and Nashville homicide lieutenant Taylor Jackson knows instantly that The Pretender is back…and he’s got helpers. 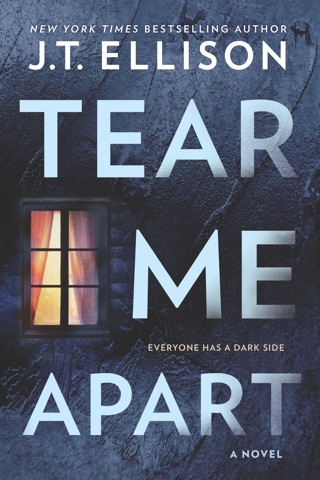 As The Pretender’s disciples perpetrate their sick homages—stretching police and the FBI dangerously thin—Taylor tries desperately to prepare for their inevitable showdown. And she must do it alone. To be close to her is to be in mortal danger, and she won’t risk losing anyone she loves. But the isolation, the self-doubt and the rising body count are taking their toll—she’s beside herself and ready to snap. 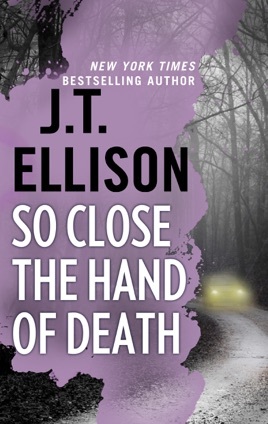 Those who like plots about a desperate effort to catch multiple serial killers before they can add to their body count will welcome Ellison's sixth Taylor Jackson thriller (after The Immortals). 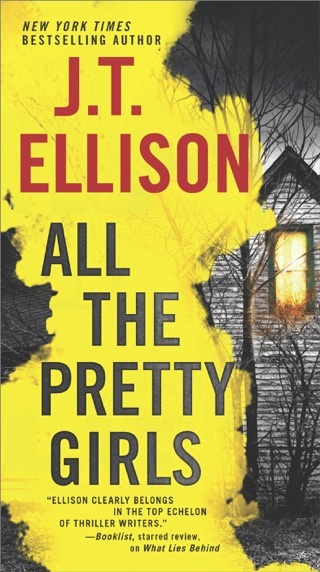 A Nashville homicide lieutenant, Jackson has no time to breathe between psychopaths. Having foiled the savage killer known as Snow White, she must now contend with Snow White's prot g , the Pretender, who's arranged for several murderers to commit crimes around the country patterned on those of the Boston Strangler, Son of Sam, and the Zodiac Killer. 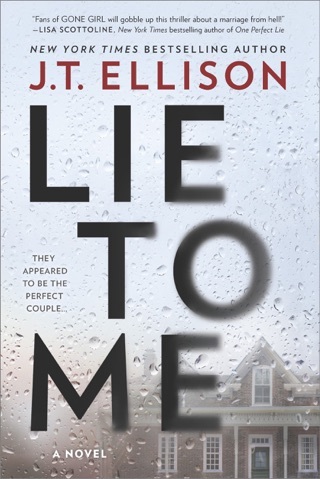 As so often happens in such books, Jackson and her team get a handle on the Pretender's likely true identity early on, then try to figure out what mask he's been hiding behind to escape detection. 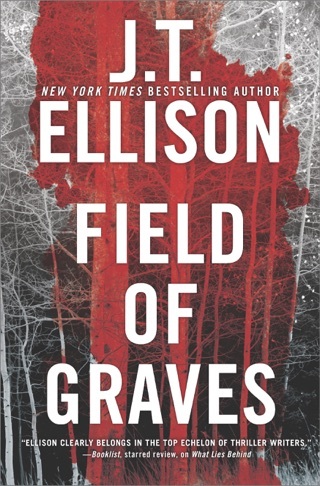 Ellison offers few genuine surprises and little depth, but airport readers seeking to kill a few hours could do worse.